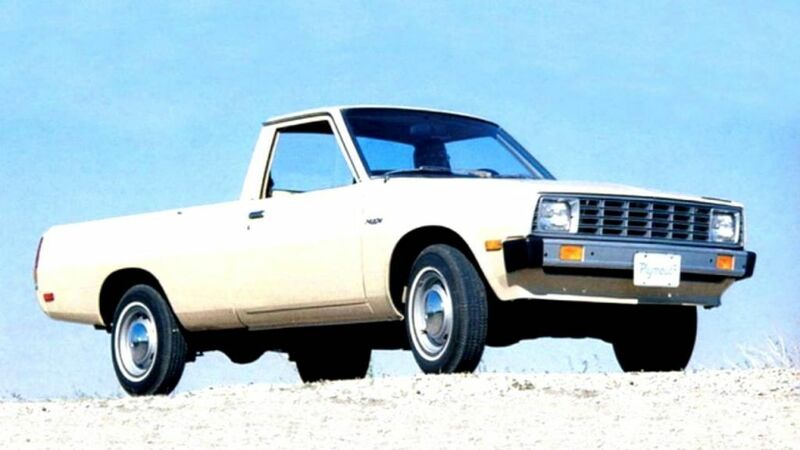 Let’s celebrate Ugly Trucks Day with our personal palmares! Be ready for special forms, dubious concepts and outdated designs. 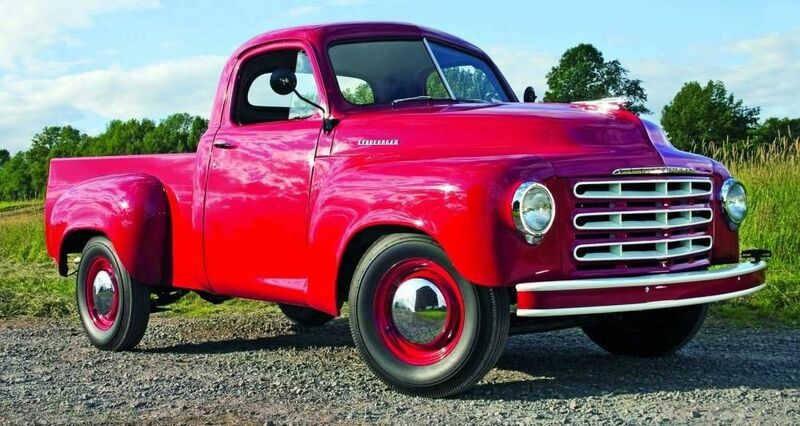 Launched in the 50s, the shape and aesthetics of this truck have long been criticized. He is particularly noticeable by his prominent bump, reminiscent of the rhinoceros. Playing with the limits of good taste, the Brat was launched in the late 70’s and was sold until the 90’s. In the form of a car, with two seats in the front, one could find a tiny storage box in the back. 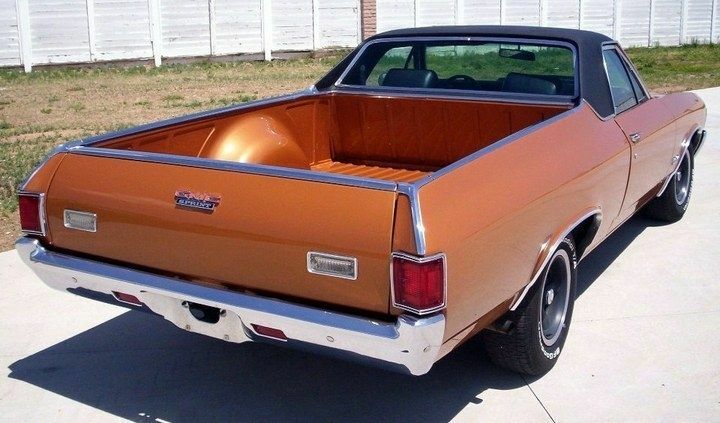 Now extinct, it was once again a truck in the form of a car, with a small box in the back. It later gave way to the Caballero. This truck is not really attractive, and definitely does not honor the brand. Since a picture is worth thousand of words, we shall let you « admire » it! 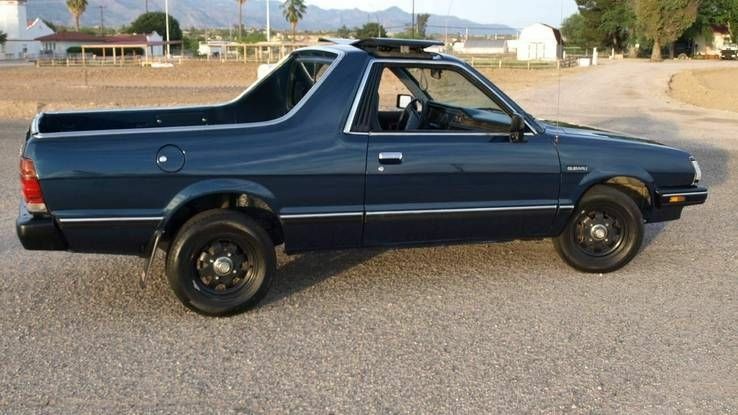 The proportions of this truck leave many perplexed, and is, in fact, one of the ugliest. 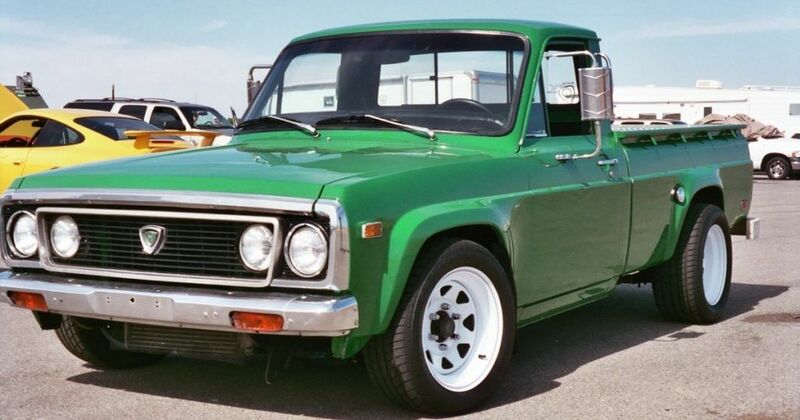 This truck was first designed to compete with Mitsubishi, but was ultimately less popular. 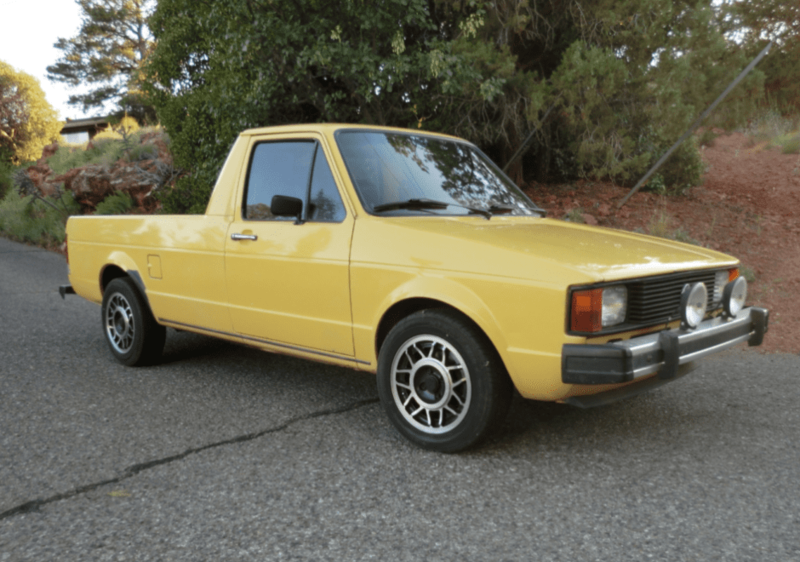 Regarded as one of the worst Volkswagen products, it does unanimously ugly, and has not been successful, even among fans of the brand.